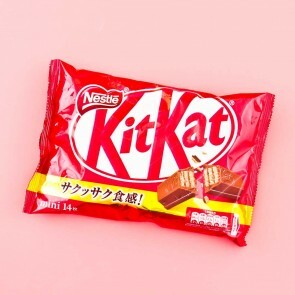 Nestle is the world-renowned food brand that makes so many of your favorite snacks! 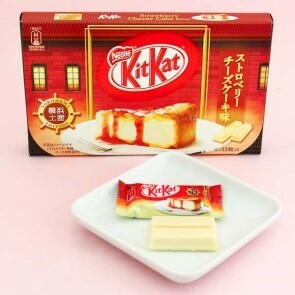 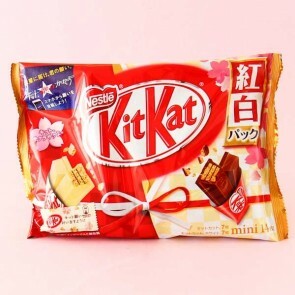 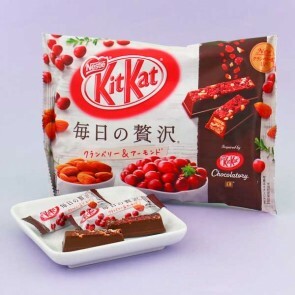 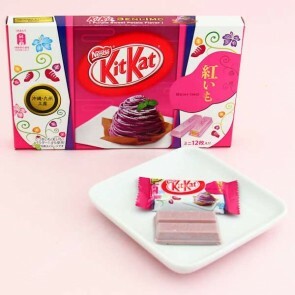 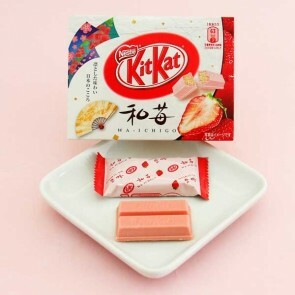 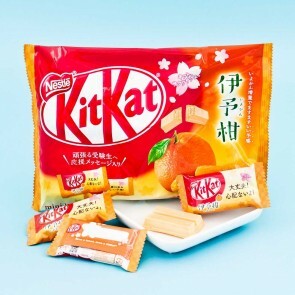 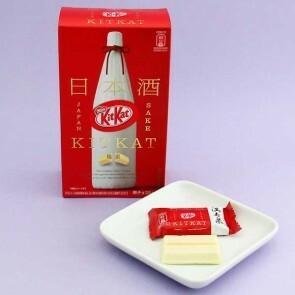 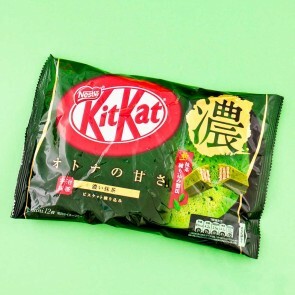 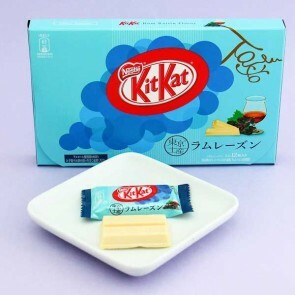 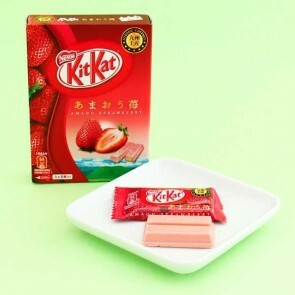 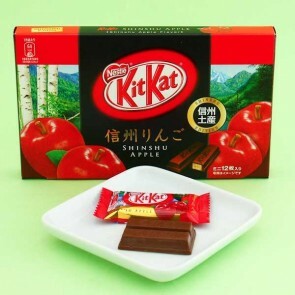 Did you know they make everybody's beloved chocolate wafer candy bar Kit Kat, and in Japan Kit Kat has more unique flavors than anywhere else! 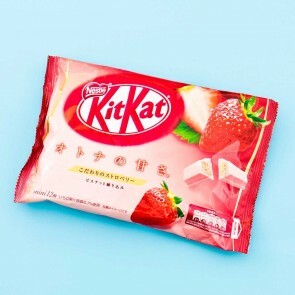 Nestle makes hundreds of amazingly delicious candies worldwide! 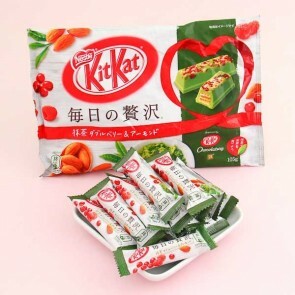 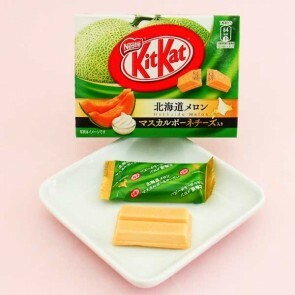 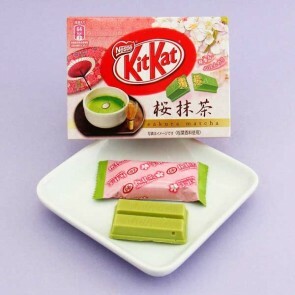 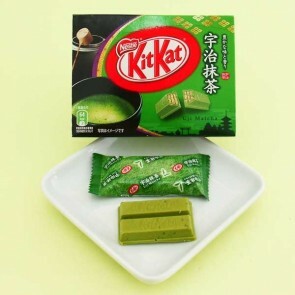 Find all your favorite Japanese editions of Nestle snacks here!